Ghosts are the most intriguing part of folklores and legends, scary, but captivating opening the doors of imagination. From Dracula to witch, based on the thinker’s imagination, there is nothing the ghosts can’t do. Mostly they come to take revenge or protect their loved ones. They are always around and hear everything what you say. These lines are enough to make you piss in pants. Although, paranormal activity is unexplored realm, but everyone has faced some kind of haunted experience during his lifetime and cricketers are no exception. They are humans too, and can run for their life after seeing the ghost. 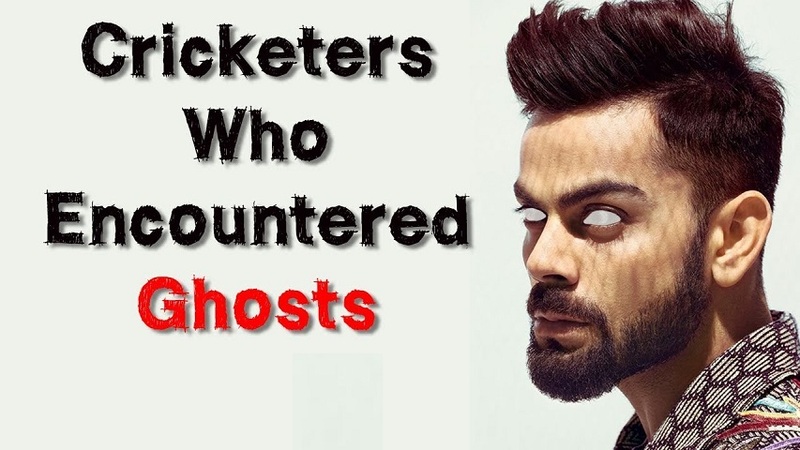 Various cricketers have described some real spooky ghost experiences, later confirmed by hotel staff and media. Some cricketers have even mentioned the haunted experiences in their autobiographies. Sportzcraazy list the top 5 most horrific, haunted stories of World Cricket to its readers. Saurav Ganguly is often called the Bengal Tiger, always ready to throttle the opposition with his stick, but even tigers become scared cats, when a ghost is on the other side. It was 2002 summers, Saurav Ganguly was on a winning roll, taking his shirt off on the Lords balcony. The team was staying at Lumley castle, a beautiful hotel that overlooks the ground. After the practice, skipper Saurav Ganguly checked in the lavish suite to change and get ready for the dinner. When he returned, he closed all the lights and curtains, getting ready to sleep. He couldn’t sleep and was feeling restless, amidst midnight he was awakened by the running taps in the bathroom. When he went to the bathroom, but the taps were already closed. He came back and went back to sleep. After an hour, he was again wake due to running tap. He was clueless and this spooked him. He went to bathroom, but taps were closed. He understood the situation and ran out, finally reaching to Robin Singh room, asking him to stay in his room. He never told Robin Singh how terrified he was. It was years later, he shared the experience with the world. Shane Watson never feared any bowler during his illustrious career. He was a nightmare for the bowlers, but this time it was the other way around. He was getting the taste of his own medicine. It was 2005 Ashes series. The team was staying at Lumley Castle. The hotel is also called haunted house by many and has numerous haunted legends attached to it. 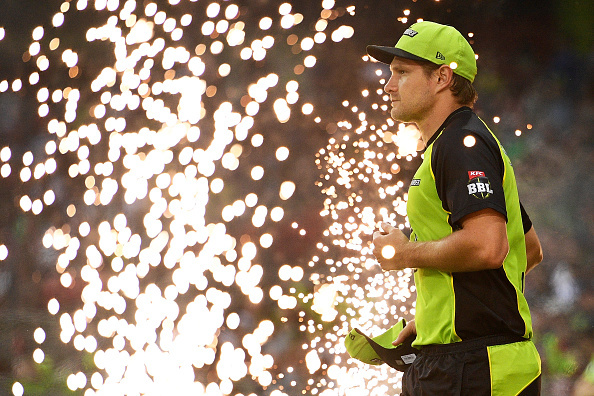 While checking in, Shane Watson was told about the story of a haunted lady of the manor. Watson couldn’t digest the story and was having really hard time while sleeping. Somehow he slept, but awakened by the ghost in room 64. He was frozen and ran towards the reception asking for another room. All the rooms were full and finally slept in Bret Lee’s room. Years have passed, when someone asks, he jokingly laughs, while recalling the incident. Sri Lanka was touring England in 2014 and England was all set to hunt the Tamil tigers. Much was dependent on speed merchant Stuart Broad, but the bowler was fighting his own demons. The English team was staying at the Langham hotel in London, the hotel famous for celebrity sightings. Not only alive, but dead too, the famous celebrity ghosts include Napoleon III, a German prince, who took his last breath, a few days before the World War I, a legless ghost in room number 333, a ghost of a dead wife, etc. The legend goes that Stuart Broad was sleeping the hotel room and felt the room is getting hotter. Somehow he managed to sleep, but woke up midnight by the running water from the taps. 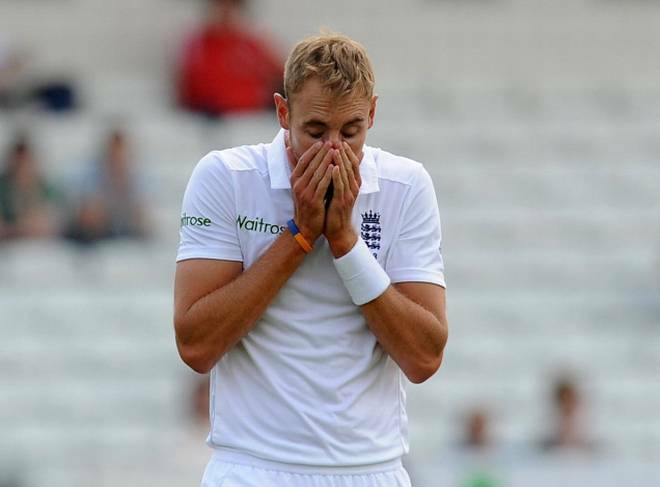 As Stuart Broad turned on the light, the tap turned off. The player was experiencing the state of jeopardy. He was sure about some paranormal presence in the room. He finally shifted to Matt Prior room. Ben Strokes also experienced the mysterious paranormal experience in his room and had a sleepless night. There were times, when the media and cricketers were friends and played pranks on each other. 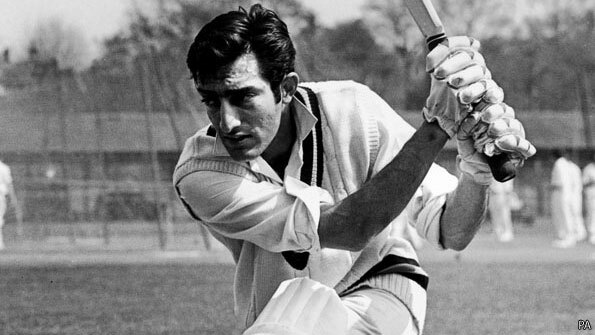 It was 1962, India was playing West Indies in Port of Spain, the team was in fourth gear preparation, but Mansoor Ali Khan Pataudi had some different plans. KN Prabhu, the former sports editor of The Times of India was Nawab Pataudi were close friends. During shopping, Pataudi had brought a ghost mask in Port of Spain to scare his friend. He wore the mask, wrapped himself in a bed sheet and decided to visit Prabhu, who was staying at Queen’s park hotel. He, along with Nari Contractor, ML Jaisimha and Ghulam Ahmed reached to the Prabhu room, which was on the second floor. Prabhu was reading Macbeth, Pataudi jumped over him, Parabhu was terrified and hid himself behind the curtains, trying to stop his pyjamas falling off. It was a sight to remember. When people ran for their lives after experiencing ghost, Habibul Bashar locked horns and gave the ghost a beating of his life. Bangladesh team was staying at Durham’s Redworth Hall hotel in 2005. England has a history of discovering new haunted houses every year. One night, a white colored figure clad appeared in front of the teammates. 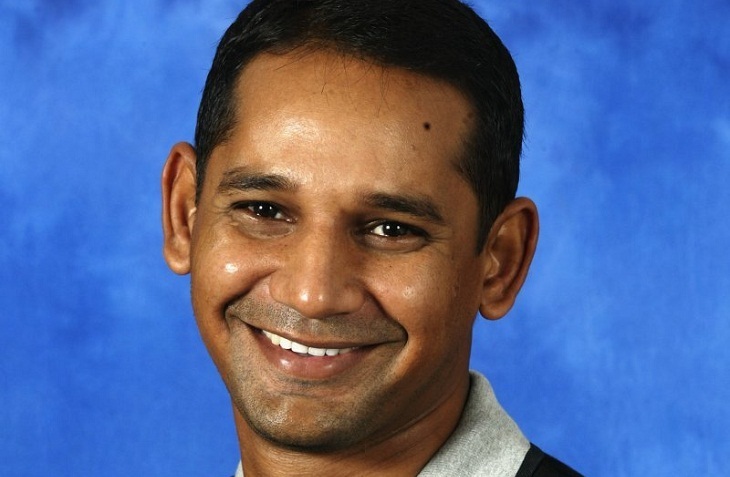 Most of the players ran away, but Habibul Bashar ran towards the ghost, disturbing everyone in the hotel. Finally the ghost was caught and beaten. It turned out to be Mashrafe Mortaza with a white bed sheet and a tape recorder. It was a scenario of a ghost meeting a Ghostbuster. The Jacobean manor is world renowned for a ghost of mentally ill child chained to a fireplace. The visitors still hear the scream and shouting of the child sometimes or see him walking across the hotel.